A good concealer can cleverly hide a multitude of sins and problems, which may be why they are often hard to come by. 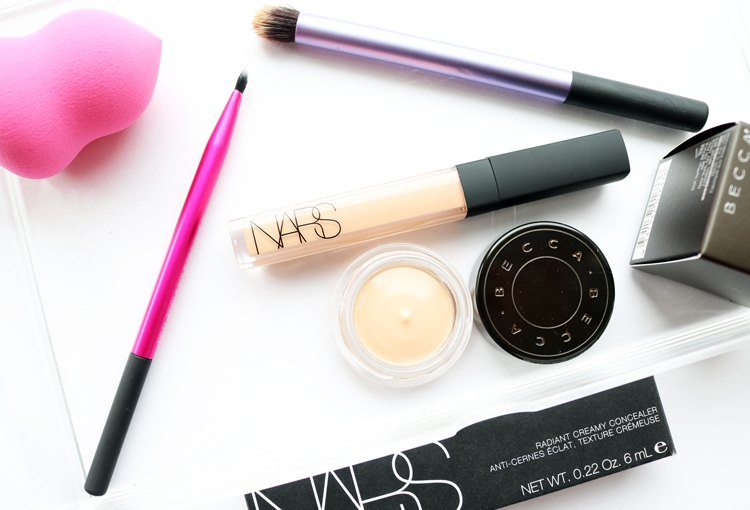 These two have entered into my life recently and they have quickly set the bar for all other concealers to follow. Becca are one of those brands that I haven't tried many products from, but the ones that I have tried have been nothing short of amazing (their Beach Tints and Primers are definitely worth looking into!). 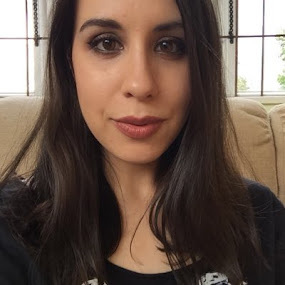 I was invited to a special one-to-one makeover session at a recent Space NK event and the lovely make-up artist, Grace, recommended this to me as I was looking for a new concealer to tackle my dark circles. 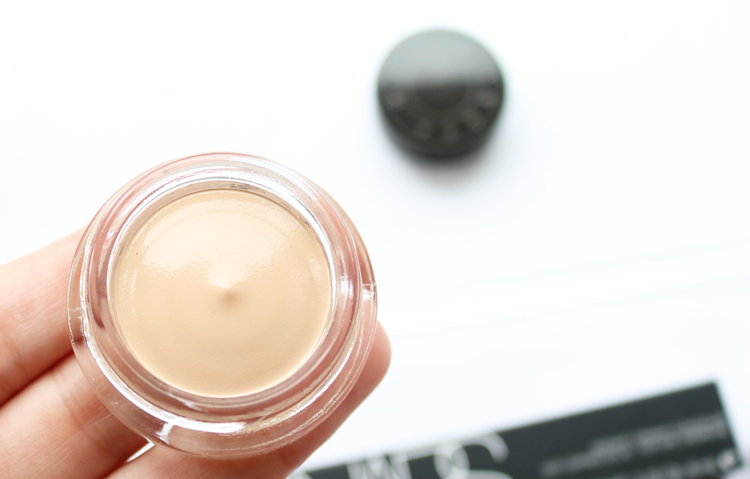 The Ultimate Coverage Concealing Creme comes in a small sleek pot, but don't be fooled by the size of it - this concealer will last you months! I've been using it almost every day for well over a month now and I've barely made a dent in it because a little definitely goes a long, long way with it. This is a thick full coverage concealer, yet it has a buttery, lightweight texture that makes it very easy to work with, especially when it comes to blending. There's a slight oiliness to it which stops it from caking or drying into fine lines, so it's great to use under the eyes. It lasts well throughout the day, though I do have to set it with a little translucent powder to keep it looking flawless all day long. This is easily one of the best full coverage concealer I've ever tried simply because it gives me the coverage I want to cover up my dark circles, works just as well on blemish/acne marks, and it also doesn't feel drying or sticky. Amazing! 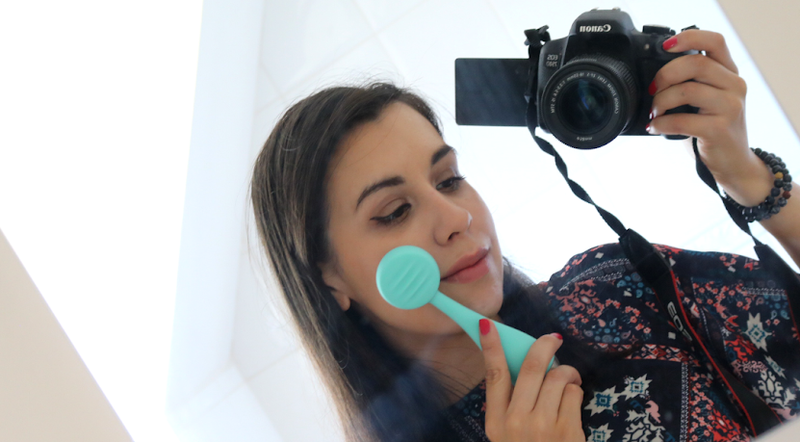 I've used this blogger favourite in the past, BUT I picked up the wrong shade and I was so annoyed with myself that I just didn't think about it again (the woes of ordering online!). When I asked Grace for her concealer recommendations, the NARS Radiant Creamy Concealer naturally came up of course, so I decided to take advantage of being in the hands of an expert make-up artist and let Grace colour match me to the right shade. Honey is my perfect match and I can now happily enjoy this concealer properly. As you can see, it comes in a tube with a doe foot applicator and I just love the texture and finish of it. 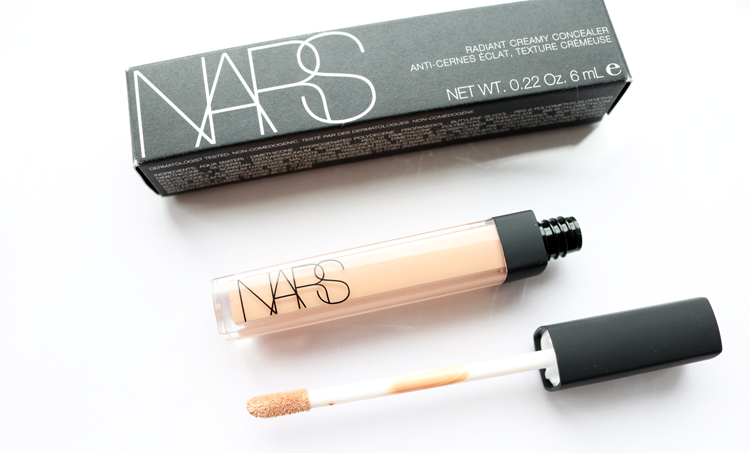 It's creamy as the name suggests, but it gives you so much more coverage than most typical concealers of this nature do. As Honey has a pinky undertone, I can use this under my eyes to brighten them up, and I can also use it over blemishes as it doesn't slide off (though a little translucent powder does help it to stay put even longer) and it blends beautifully into my skin. Doesn't cake, doesn't crease - another firm favourite in my make-up bag. As a bonus, it pairs wonderfully with the Becca concealer above to give me a fresh, wide awake look under my eyes, even if I've only gotten a few hours of sleep the night before. Swatches! Becca Ultimate Coverage Concealing Creme in Butterscotch & Nars Radiant Creamy Concealer in Honey. 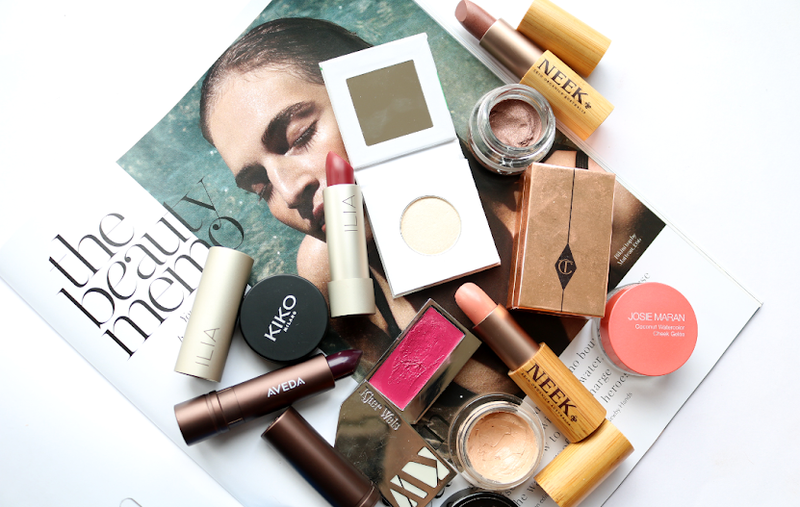 What are your favourite high-end concealers? I've been wondering about the Becca Concealer and thinking about it, and you've just convinced me haha! Thanks for this, I'll be picking it up now! I personally love the It Cosmetics Bye Bye Under eye Concealer and the Urban Decay Naked Skin. Both offer amazing coverage with a flawless finish. I will have to try out that Becca Concealer, I keep hearing so many good things about it. My sister uses the UD Naked Skin, so I'll see if I can steal it off her to test it out - will check out the It Cosmetics one too!